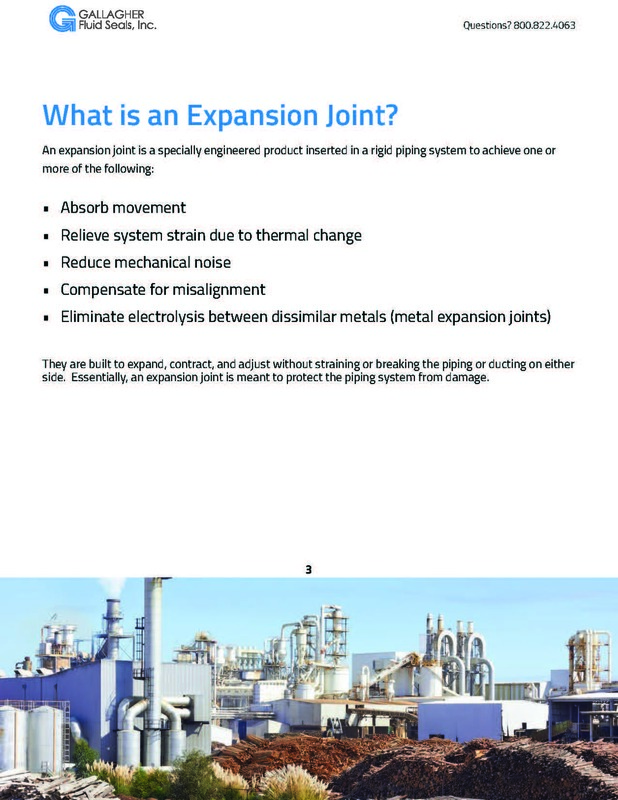 Are you using the right expansion joint? 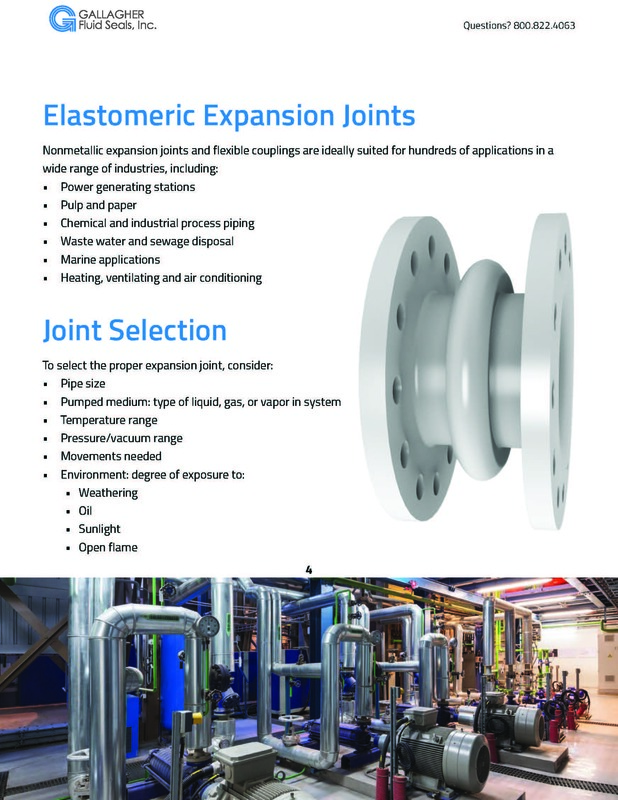 Expansion joints are built to expand, contract and adjust without straining or breaking piping or ducting, essentially protecting a piping system from damage. 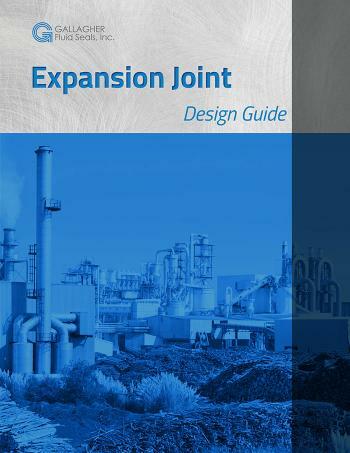 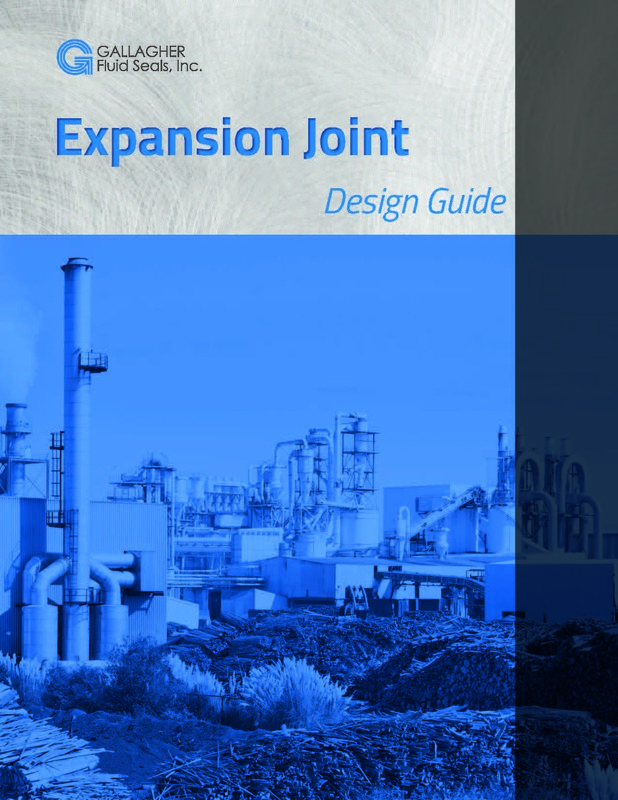 There are several factors to consider when selecting an expansion joint, which is why we’ve created our Expansion Joint Design Guide. 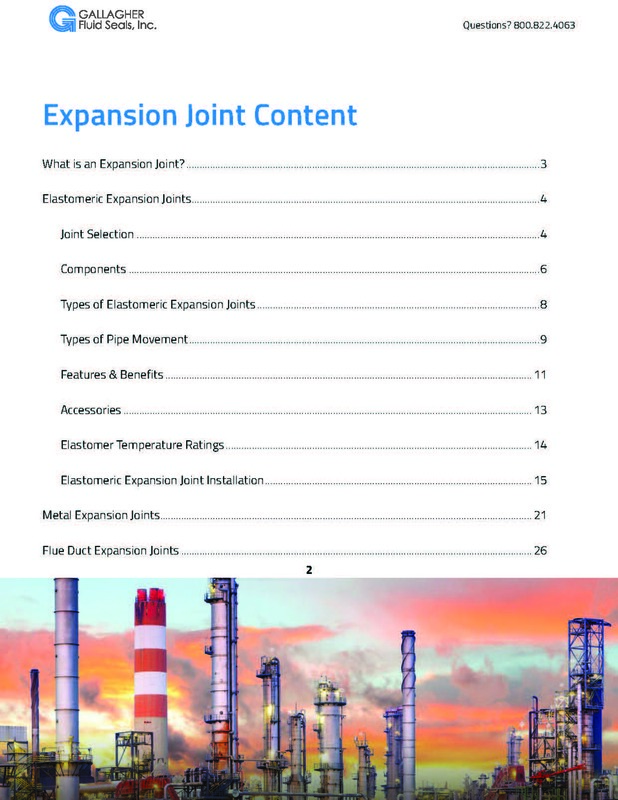 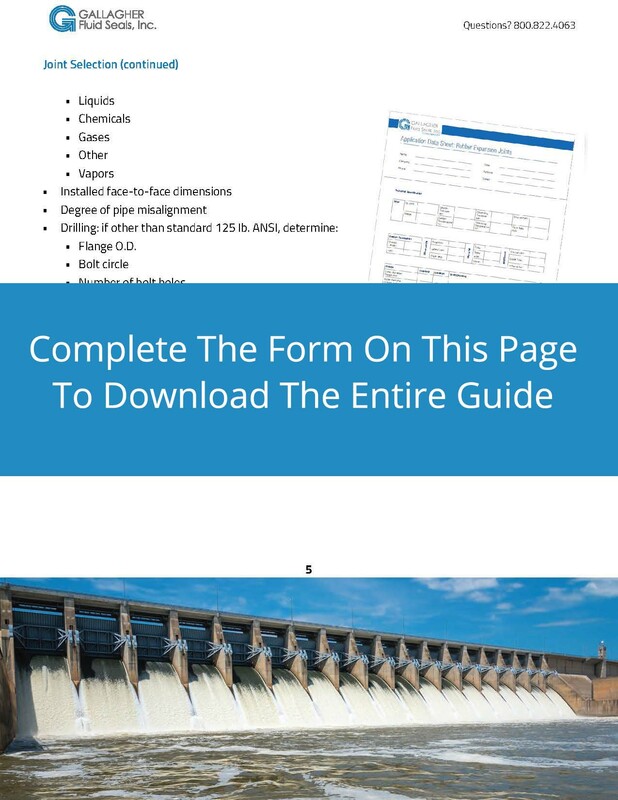 Download it today for an in-depth look at elastomeric expansion joints, as well as metal and flue duct expansion joints.